The DLC 1 map for COD WW2 Zombies, "The Darkest Shore", contains a brand new set of secret characters that players can unlock by completing a series of challenges. In this guide you'll find exact details for unlocking each and every DLC 1 secret character. Once again, Sledgehammer have decided to keep the unlock requirements for the secret characters hidden from view. Thankfully you can find the complete list below. Please be aware that some of the challenges reveal certain parts of the map, features and even hints at Easter Egg steps. If you prefer to go in blind then why not return after the EE is complete and then go for the characters. There are in fact 12 secret characters to unlock in DLC 1, compared to only 6 in the base game. The challenges are just as difficult and varied. 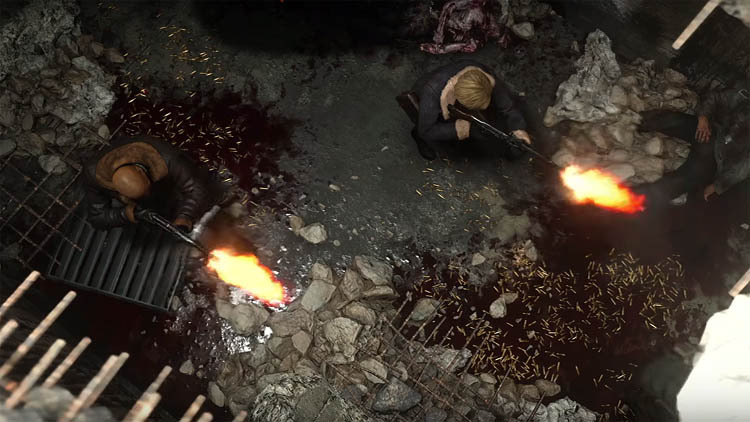 Some require players to go to high rounds solo, others require Easter Egg completion by early rounds and there's even challenges that ask you camp in a confined area for a certain number of rounds. 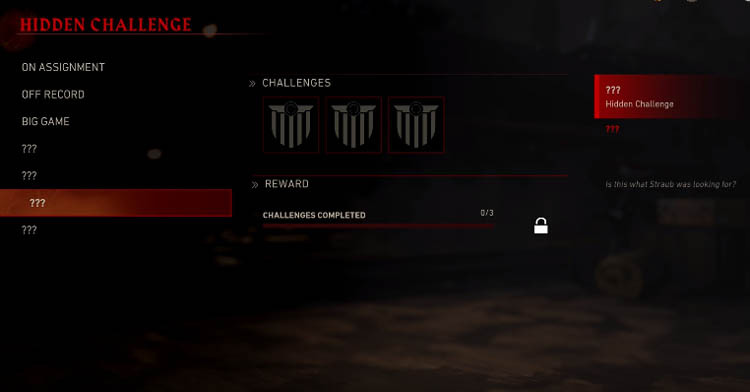 As before, challenges carry over to subsequent games and there is no requirement to earn a particular character before another. You can attempt multiple challenges in one game to unlock several characters in one go if you wish. I will be adding a gallery of images for each of the characters soon but for now let's take a look at those secret challenges in detail. Note: Unless stated, the following characters are unlocked in The Darkest Shore map. Collect three random parts (A to C) by killing Treasure zombies in The Darkest Shore. Get 25,000 Jolts before round 15. Get 30,000 Jolts before round 15. Collect the Pommel with over 30,000 Jolts (i.e. Beat main Easter Egg). Don't take any damage for 2 minutes whilst opening the Corpse Gate in the sub pen with the fire pit on. Get headshots while zombies are on fire while opening the Corpse Gate in sub pen. Use the Propeller Trap to get kills while in the Fire Pit. 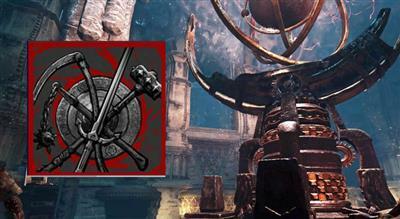 Collect the Pommel without using the ranged Saw Blade for any kills. Collect the Pommel without buying armor or saving downed players. Collect the Pommel without Blitz buffs (perks), mods or consumables. Escape the map without going down in the BOSS fight. Kill all Zombies on the initial Beach scene using only Headshots. Kill all Zombies on the initial Beach scene using only Melee attacks. Kill all Zombies on the initial Beach scene whilst crouched. Kill 3 Meuchlers with traps in a single game. Survive 4 waves back-to-back using only traps. Escape without using any traps. Destroy every destroyer (ship) without missing. Protect the Bomber zombie that carries the Artillery battery without him taking any damage. Get approx 30 headshots on Bomber zombies while riding the minecart. Survive 25 waves with the first mystery box weapon you get. Finish 25 consecutive waves using only the Gewehr 43, Sten or GPMG. Survive 5 rounds back-to-back using only the Pommel. Escape the map without unlocking the Uberspregen (PaP machine). Escape the map without buying armor or downed players. Survive until round 41 without spending more than 10,000 Jolts. Note: The Bloodraven Mountaineer must be obtained in Gröesten Haus.